Working in partnership to deliver written excellence! 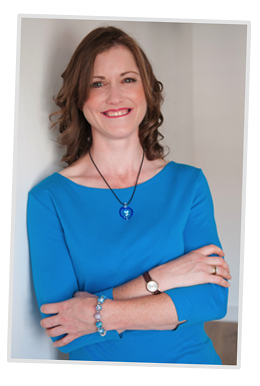 Owner and director, Kathryn White, is a highly skilled and respected medical writer with extensive experience in the healthcare and pharmaceutical industries. She has a track record of delivering high quality documents on time to clients around the world. 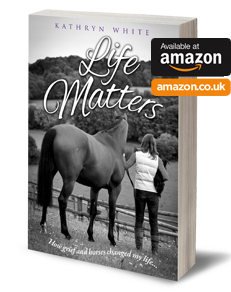 She is also an equestrian writer and journalist with articles published in a variety of magazines including Eventing, Horse and Eventing Worldwide and has helped equestrian businesses with their online content. What is our difference? Kathryn’s background in clinical trial management enables her to combine writing expertise with project management skills to ensure a proactive approach for the delivery of documents. As an experienced horse rider and company director, she understands the equestrian industry from a client and business perspective. She has a passion for words and bringing documents to life. "I love what I do, and still get a thrill when I see a piece of work published." Click here to find out more about Kathryn.